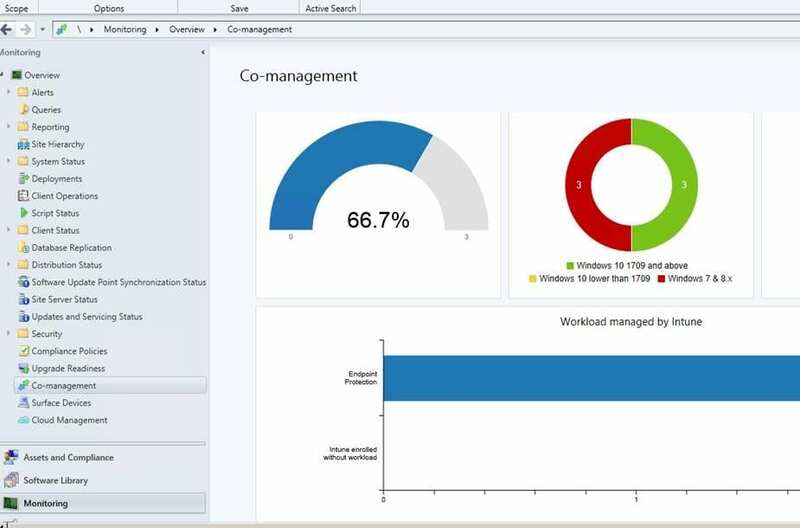 According to Microsoft, most organizations are still using some combination of on-premises Windows Server Active Directory (AD) and System Center Configuration Manager (ConfigMgr) to manage their Windows devices. To simplify the transition to modern management, Microsoft designed a new feature called co-management. 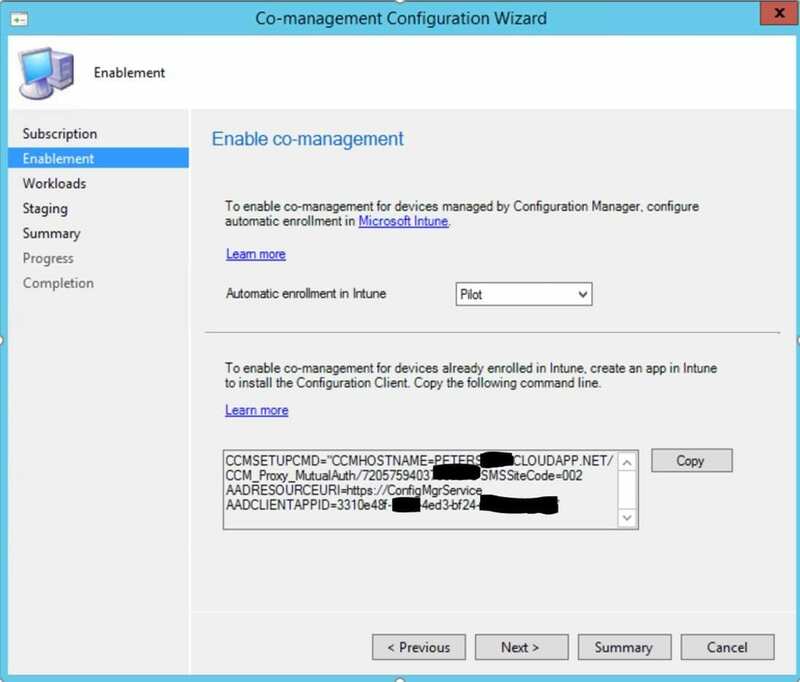 Co-management is a simple way to transition from ConfigMgr and AD to a modern management approach with Intune and Azure AD. 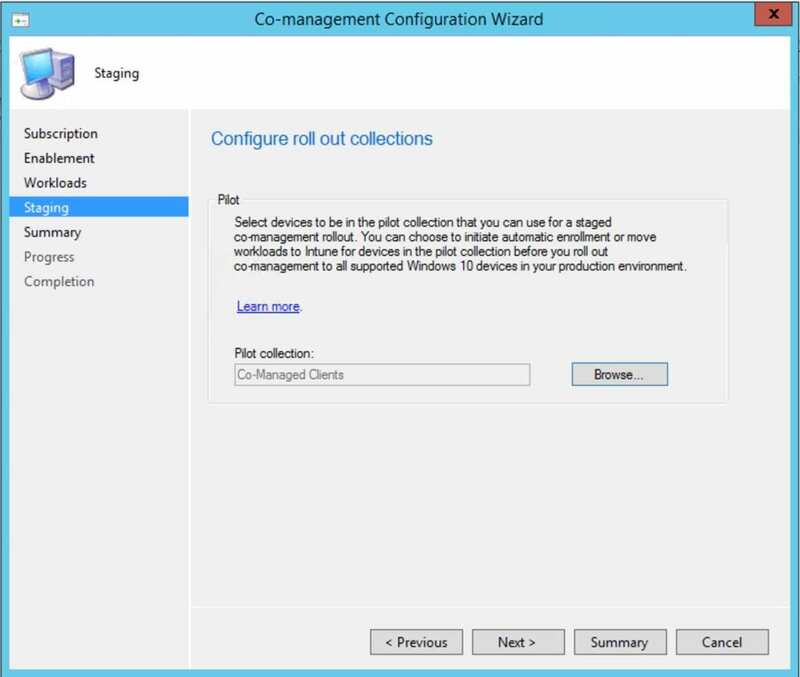 Co-management enables you to move some of the workloads for Windows 10, such as endpoint protection or conditional access management, to Intune while maintaining ConfigMgr for other workloads, such as software distribution. There are some immediate benefits of managing Windows 10 devices with Intune, especially for mobile machines out in the wild. 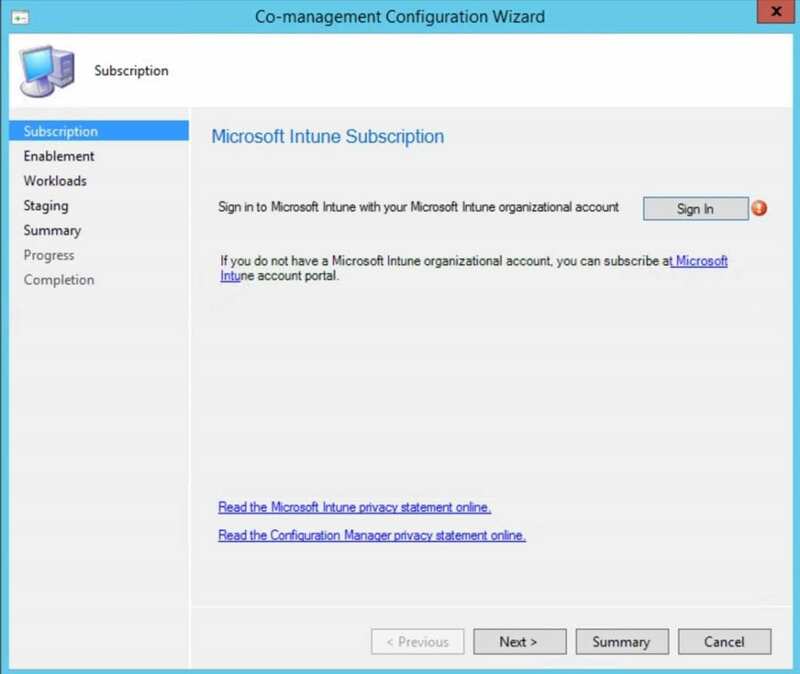 Delete devices – You can delete devices from the Intune portal. The next time the device checks in, any company data on it will be removed. Fresh Start – Fresh Start removes any apps that are installed on a PC running Windows 10, version 1703 or later. Fresh Start helps remove pre-installed (OEM) apps that are typically installed with a new PC. What are the Prerequisites for Co-Management? Are you planning to move to modern management for Windows 10 devices? Need more information? Email info@peters.com to learn more about our managed IT services. We are happy to help!